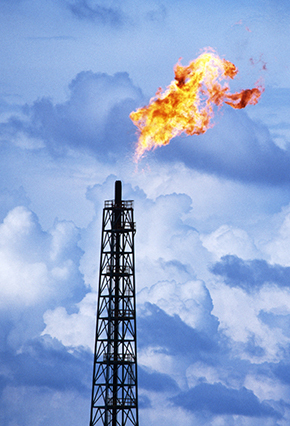 Increasing production of natural gas has raised concerns about leaking and vented methane emissions throughout the supply chain. This spring, the Obama Administration embarked on a process of measuring methane emissions and identifying possible control strategies. In this article, Kyle Danish reviews recent studies, and looks ahead to potential voluntary and regulatory policy mechanisms. For the complete issue of The Electricity Journal, click here.